Our skills-based board brings a wealth of industry and related professional expertise to Evolve Housing, providing sound, ethical, and legal governance and financial management policies, for a sustainable, impactful organisation. Paul has an engineering and construction background, and more than 40 years of experience in executive management positions, advising governments and the private sector, and not-for-profit organisations. 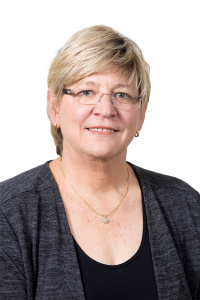 Rhonda brings to the Board more than three decades of experience working to create better academic opportunities for youth in Western Sydney. 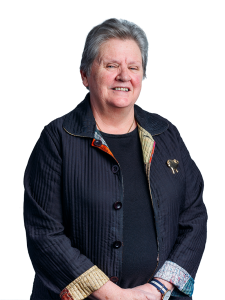 She is a strong advocate for social justice and gender equity and in 2015 was awarded the Order of Australia (AM) for her significant service to higher education. She held the position of Deputy Vice-Chancellor (Corporate Strategy and Services) and University Provost at Western Sydney University from 1991 until her recent retirement. Alan has a proven capacity to increase stakeholder value, based on an executive career spanning nearly 50 years in urban, regional and community development. 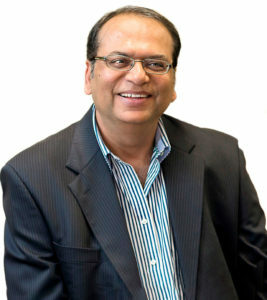 His expertise includes general management, finance, infrastructure delivery, property development, marketing and sales. Alan also has extensive experience as a professional non-executive director, Board Chair and Chair of Finance, Audit and Risk Management Committees spanning multiple sectors including property, fund management, education, health, government and not-for profit. 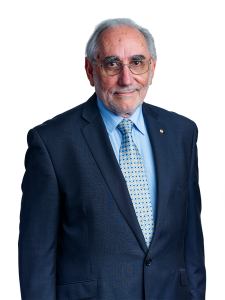 Robert brings to the Board a deep knowledge of and passion for Western Sydney, having previously held the roles of CEO of Parramatta City Council and Adjunct Professor at the University of Western Sydney School of Business. He is a former CEO of Pacific Power and the Sydney Harbour Foreshore Authority and holds a number of Board positions in the private industry, not for profits and government authorities. His expertise includes urban planning & placemaking, transformational change, strategic repositioning, restructuring, corporate governance, strategy, finance, technology, risk management, operations and human resources. 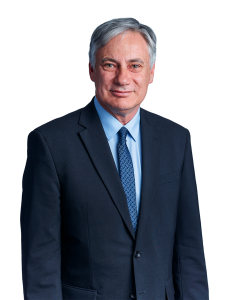 David is director of the Western Sydney Business Chamber and has served as Minister for Western Sydney, Minister for Housing and Minister for Roads, as well as Assistant Minister for Transport in the NSW government. At 30, he became the youngest person to hold the office of Lord Mayor of Parramatta, where he served for three terms. As Housing Minister, he oversaw the construction of approximately 9,000 new social housing dwellings and championed major reforms to expand the community housing sector in NSW. Kay brings more than 25 years of experience in executive leadership, including roles at Qantas Airways, Virgin Australia Airlines, and GWA Group Limited, and her current role as principal at VeMo Consulting. Kay is a director of Keep NSW Beautiful and ASPECT Studios and a former director of CARE Australia. Kay’s key areas of expertise are organisational transformation, change leadership, commercial distribution and revenue management. Natalie has more than 15 years’ experience in the government, not-for-profit, corporate and small business sectors in management and non-executive director roles. Natalie brings deep knowledge and expertise in social enterprise governance, leadership and operations, social policy design, impact investment and social impact creation. In 2012, Natalie was named one of Australia’s 100 Women of Influence. 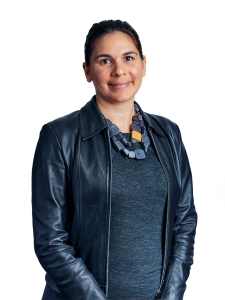 Natalie is the director of the Australian Indigenous Leadership Centre and is on the National Australia Bank’s Indigenous Advisory Board. 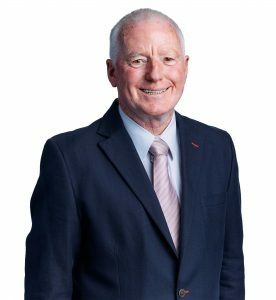 John Nesbitt is a non-executive director with more than 40 years’ experience across a number of sectors including investment management, banking, insurance, property, construction and infrastructure. During this time, Mr Nesbitt has held CEO, CFO and senior finance and business positions in Australia and Asia, the US and the UK. Most recently, Mr Nesbitt was CEO at Suncorp Banking & Wealth, having previously held the position of Group CFO for Suncorp Group Limited for a number of years. 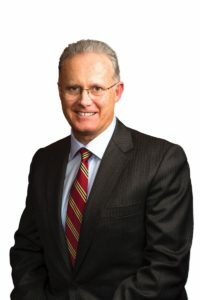 Prior to Suncorp, he was leading the private wealth division at Perpetual after being Group CFO for Perpetual Limited for four years and was also Chairman of the Perpetual Superannuation Board. He has 15 years’ experience in property infrastructure and construction, mostly with Lendlease Group. The early part of his career was in chartered accounting with Price Waterhouse (now PwC). 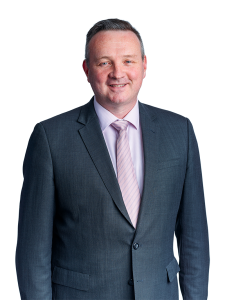 Mr Nesbitt has extensive governance experience of ASX-listed and private company boards. His current Non-Executive Directorships include Members Equity Bank Limited (me Bank) and Chairman of AMP Capital Holdings Limited. Andrea has more than 25 years of executive leadership experience in both national and multinational commercial organisations. Andrea has been CEO of Evolve Housing since 2011, in that time overseeing considerable change and growth within the organisation, recognising and creating innovative ways to partnership and fund housing growth in Western Sydney. Andrea was awarded National Winner of the Telstra Business Women’s Award in Business Innovation in 2015, recognising women whose leadership has changed industry and communities around them. 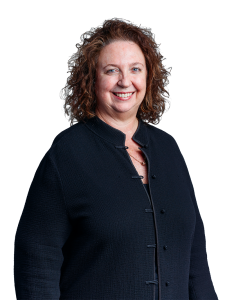 Andrea is also a director of Defence Housing Australia, Vice President of the Board at Sydney Business Chamber, and Advisory Board Member for The Salvation Army and Committee for Sydney. Our Group Executive Team (GET) are highly qualified professionals responsible for strategic development and leadership, operational plan execution, and the high level management of people and performance. 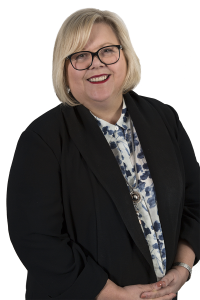 Andrea Galloway has been the CEO of Evolve Housing since September 2011 and in that time has overseen considerable growth of the organisation, professionalised the image and introduced a range of new services to residents and stakeholders. In 2014 Andrea was awarded the NSW State and National winner of the Telstra Business Women’s Award for Innovation. She has over 25 years of executive management experience gained in strategic planning, business development and quality customer service delivery, in both national and multinational commercial organisations. Philip brings more than 30 years of financial experience to Evolve. As an investment banker and chartered accountant, he has worked in corporate finance, project and structured finance and infrastructure. Philip has extensive experience in financing social and affordable housing projects, and in the development of institutional financing solutions via the Bond Aggregator model. Before joining the executive team as CFO, Philip was a member of the Evolve Board, stepping down in May 2017. David is a highly motivated, forward-thinking construction delivery executive. 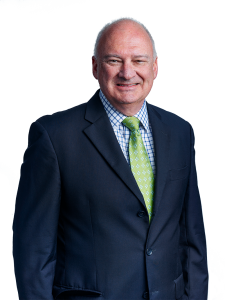 His qualifications include a Bachelor of Building Degree with Honours, Certificate IV in Work Health and Safety, and a Graduate Member of the Australian Institute of Company Directors (GAICD). David has more than 20 years of professional experience having worked for Grocon, Walker and Coleman & Fairburn in a range of roles. 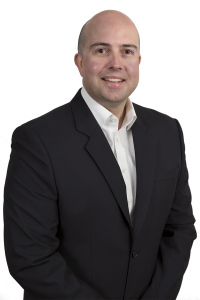 David brings strategic and cultural leadership, innovative and pragmatic analytical approach, logistic/operational planning and buildability analysis, as well as a professional approach to building strong stakeholder relationships. 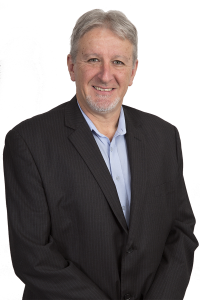 Mark brings over 23 years of experience from the NSW housing sector, including a great deal of operational management experience of Housing and Property Services. He has held positions in contract management, resident management and asset planning. Previously, Mark was the General Manager of the Housing NSW Contact Centre, leading a team of 230 staff, managing 125,000 properties, and 1.5 million interactions through telephone, email and other communication channels, as well as handling over 350,000 work orders per year. Jitender is a dynamic leader of social housing and human services in both an operational and strategic context with a proven track record in influencing and negotiating outcomes, building partnerships and delivering timely results. Jitender holds an Executive Master of Public Administration, Bachelor of Building and tertiary qualifications in Civil Engineering. He is able to effectively manage and inspire direction and purpose with a large, diverse group of internal and external stakeholders. He has over 30 years’ experience in a range of social housing management roles both in Australia and overseas. Prior to joining Evolve, Jitender was responsible for managing Wentworth Community Housing and Community Housing (FACS) asset portfolio and asset system, including portfolio supply, developments and quality assurance and major asset improvement initiatives.